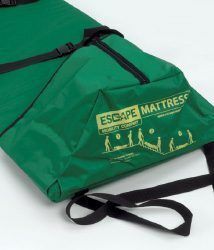 The Escape-Mattress® Fold is folded double so that makes it easy to move and store. 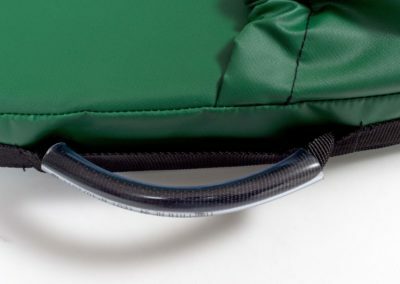 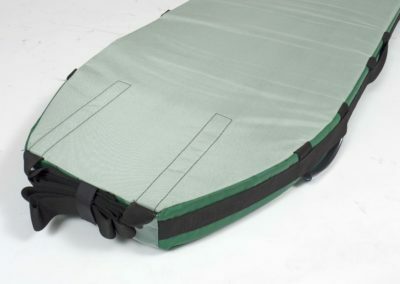 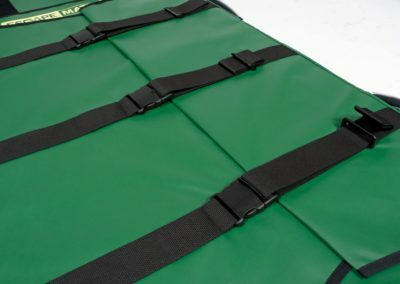 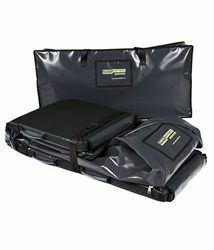 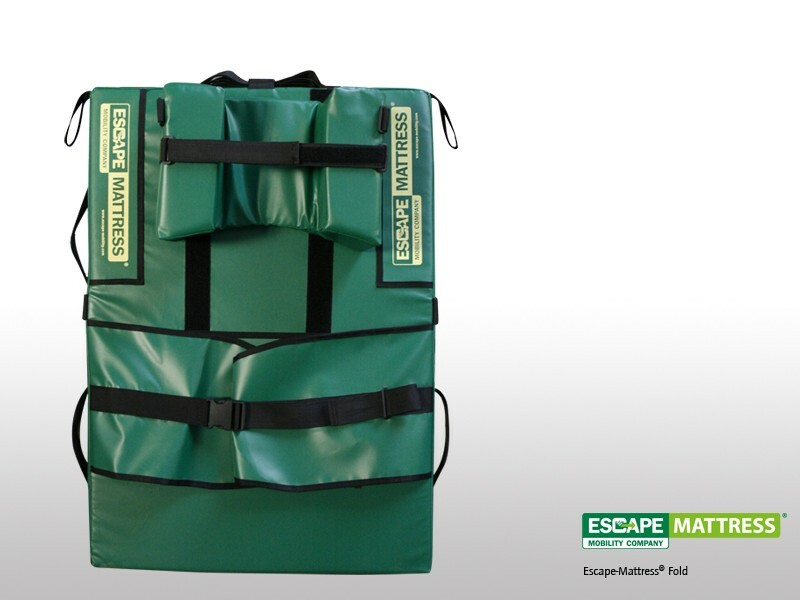 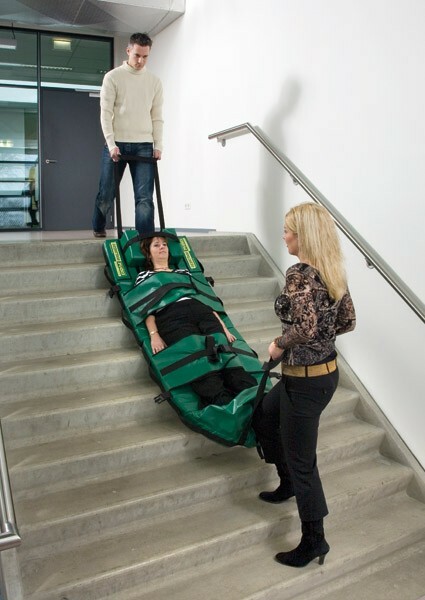 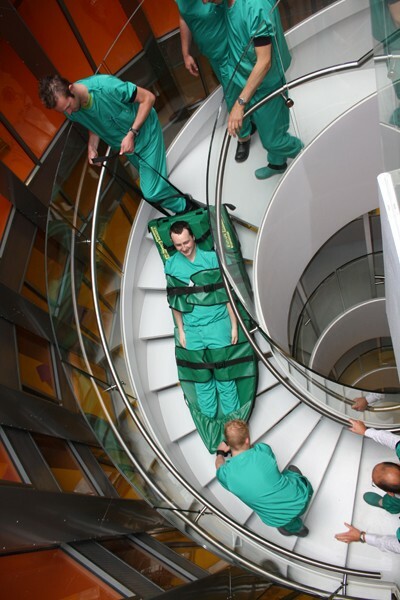 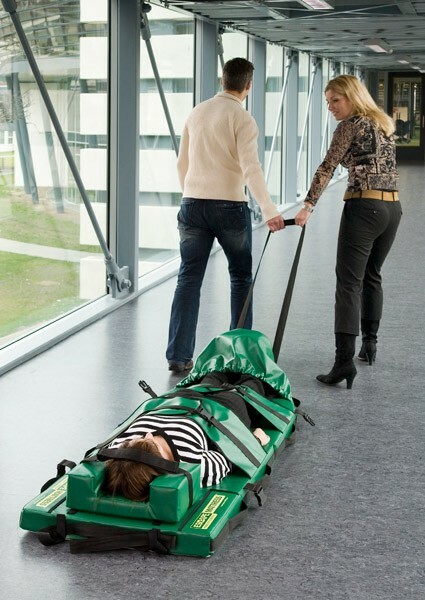 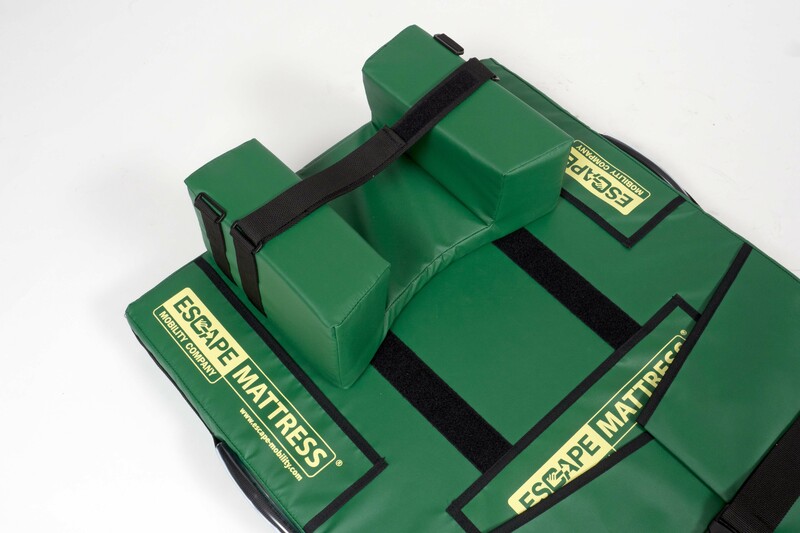 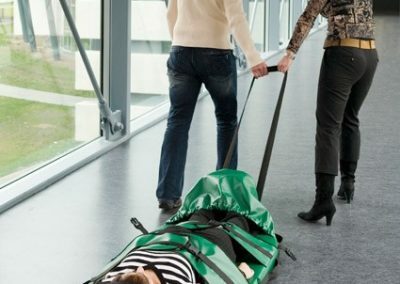 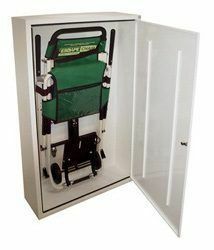 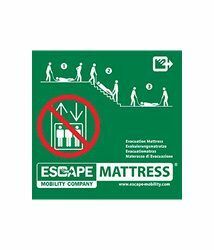 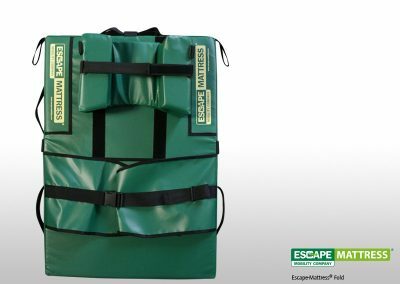 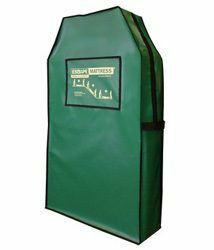 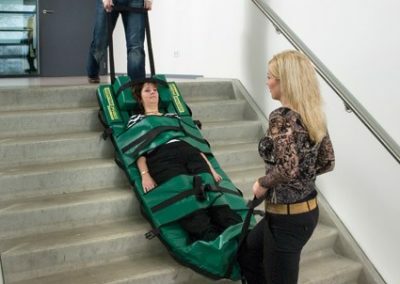 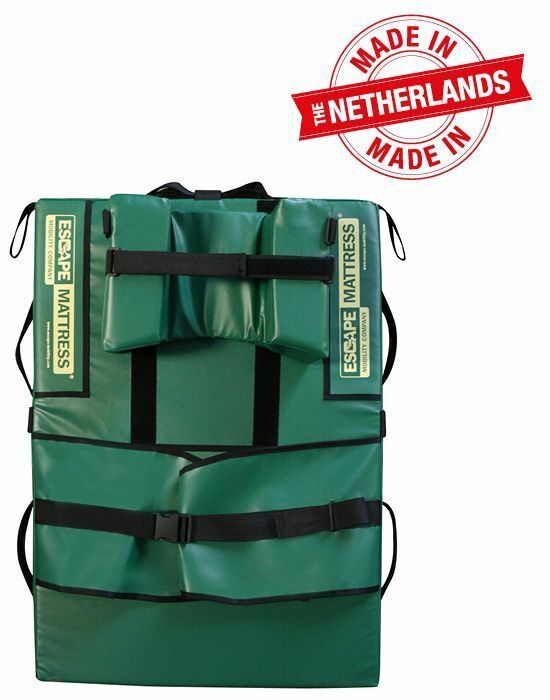 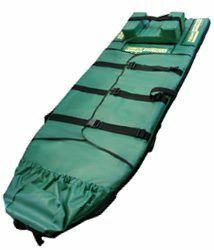 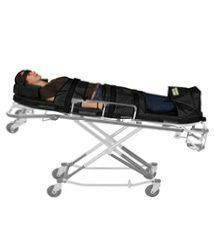 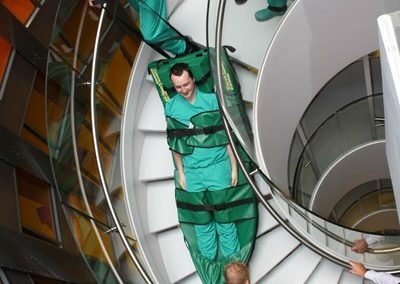 Once unfolded, this evacuation mattress is immediately ready to use. 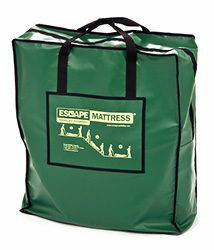 This mattress can be stored both hygienically and dust-free, by purchasing either a storage bag or an Escape-Locker.